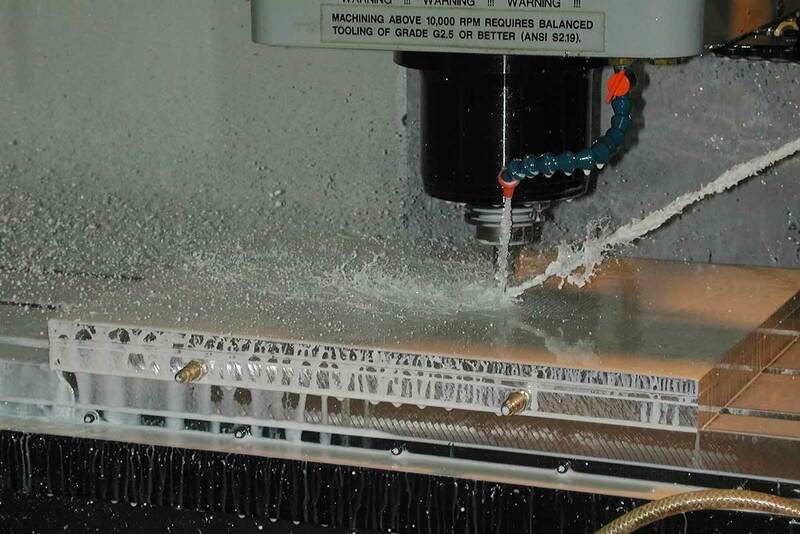 AT Precision provides custom polycarbonate machining services for companies worldwide. For polycarbonate machining pricing, please share details about your project with us. We will provide a no-obligation quotation as quickly as possible.